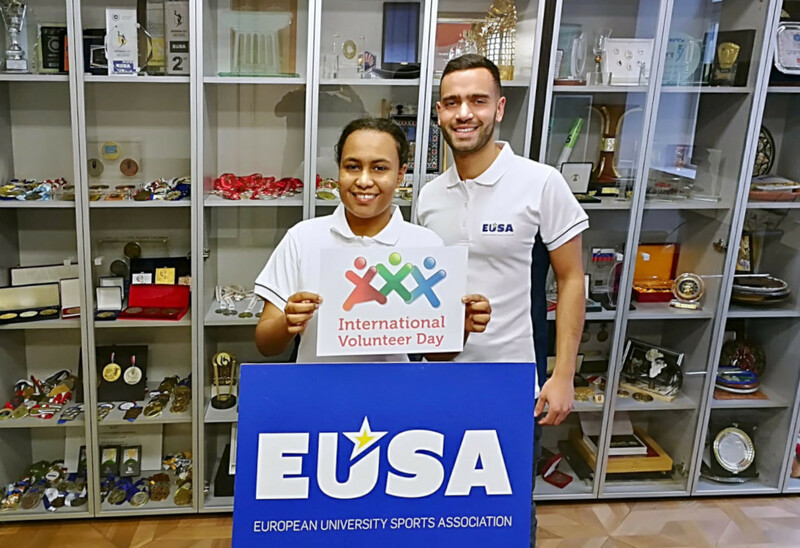 On the occasion of December 5, the International Volunteers Day, the European University Sports Association (EUSA) would like to celebrate all the volunteers who have dedicated their time and energy to participate in the EUSA Volunteer Programme. Volunteers play a crucial role in the success of our events which could not be organised without the help of the enthusiastic volunteers. 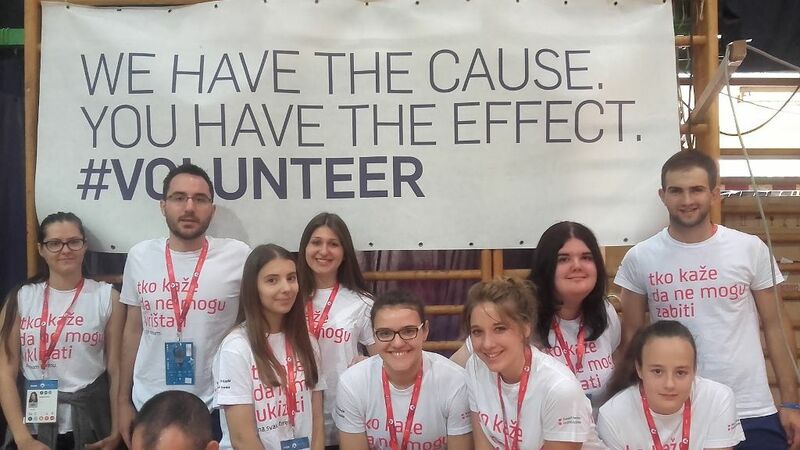 We want to thank all the volunteers and volunteer candidates for your commitment to be part of our activities and events and for your contribution to the success of the European Universities Games and European Universities Championships. Thank you for your great support and all your efforts! We truly hope to welcome you at the EUSA events in the future again! At the same time, we would like to invite those who wish to join us for the 2019 season of European Universities Championships to register and join the events! See our EUSA Volunteer Programme for more information.